Svenningdal Camping har 3 rom med alle fasiliteter. 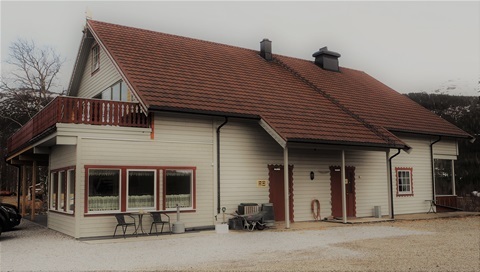 Rommene er i hovedbygget. Samt egen veranda på alle rom. Oppredd ekstraseng kan settes inn. 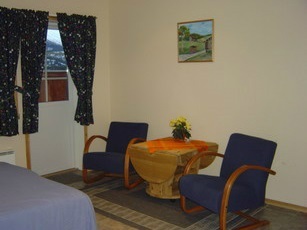 Svenningdal Camping has 3 rooms with all amenities. 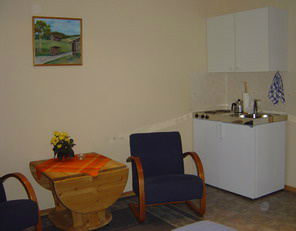 The rooms are situated in the main building. 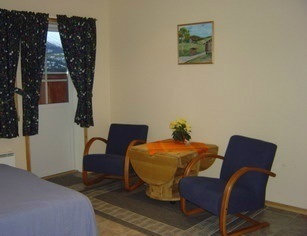 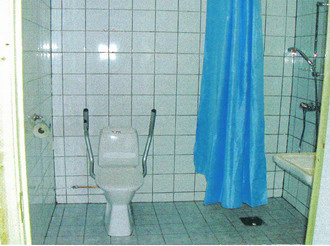 The rooms have shower & toilet, a kitchenette, TV & internet access. 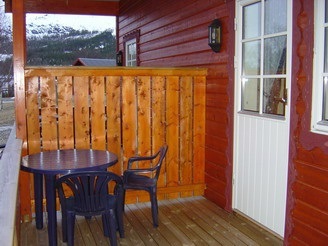 All the rooms have their own balcony. 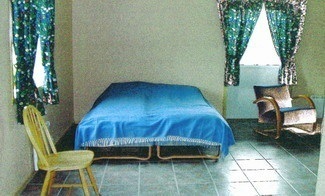 The beds are ready made. 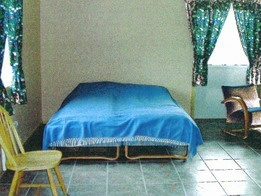 Ready made spare bed can be put in on request.